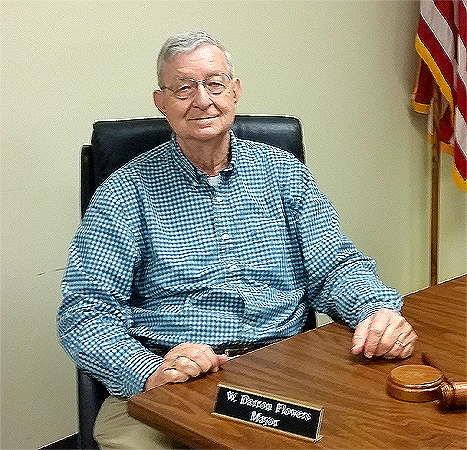 On behalf of myself, as Mayor, the Board of Alderman, Staff, and Citizens of Fremont, I extend to you a very warm welcome to the Town of Fremont, NC. The Town of Fremont has a population of 1,250. The town is located in northern Wayne County in the coastal plain of North Carolina. 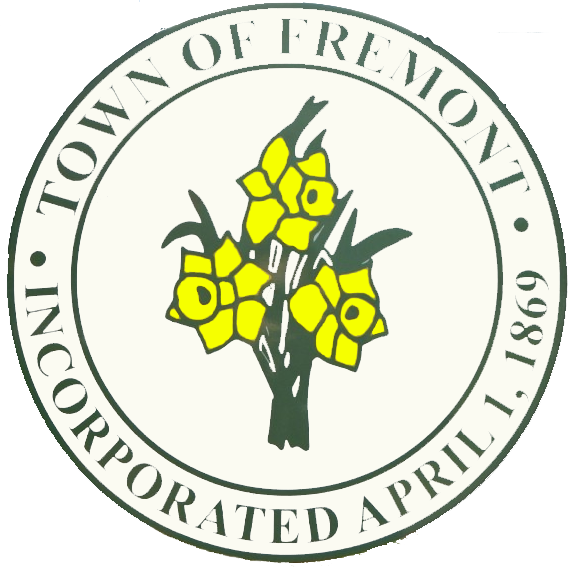 Fremont is known as the Daffodil town, annually sponsoring the Daffodil festival which draws thousands of visitors. Beautiful, historic houses are scattered throughout the town. Fremont is rich in diversity and has a cultural history. There is a state park just outside of Fremont, that depicts rural living in the 1800s. Located in a rural setting, yet having access to all the amenities of a large city, it is ideal for families where neighbors know each other. When the daffodils, azaleas, and dogwoods are in bloom, one feels he/she is in a garden setting. You can access any part of town by foot. Fremont has access to a doctor, dentist, an excellent Police Department, fire protection, EMS services and public works. Public parks are accessible from every part of town. Fremont's Elementary School was built in 1923, with the middle and high schools located approximately three miles away. Come and visit us and get a feel of the homey, friendly atmosphere that we have come to love in Fremont.